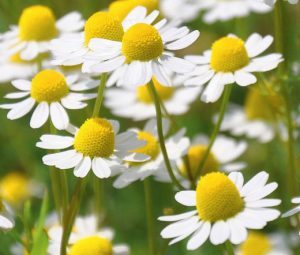 Roman Chamomile is very well known for its sedative and soothing qualities. Along with Lavender it can be helpful when dealing with insomnia and ongoing anxiety and tension. Christmas can be a tense time for some, so using Chamomile in your diffuser could be beneficial for you. Roman Chamomile is a gentle oil and can safely be used with children, the elderly and animals. This oil can be used in skincare to treat upset, reddened skin. Thank you for reading all of my Oil of the Month slots this year. As some of you may know, I’m leaving the Centre at the end of year to pastures new! However, I hope to be able to still bring you some articles next year, even though I won’t actually be practising at the Centre.